Like all investment instruments, mutual funds continue to evolve. In the last decade however, there has been plenty of change, including market capitalization, the introduction of new types of funds, and the expansion of the mutual fund model to include investments in commodities. 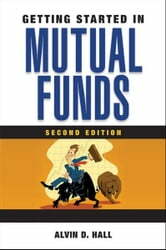 Getting Started in Mutual Funds, Second Edition offers a completely updated look at this popular investment vehicle, including everything from Morningstar's new matrix of evaluating a fund's investment style to implementing mutual funds into long-term investment strategies in retirement plans. Throughout the book, author Alvin Hall also focuses on the basics, like how to read a prospectus, how to evaluate ongoing fees and expenses, and how to gauge a fund's performance. 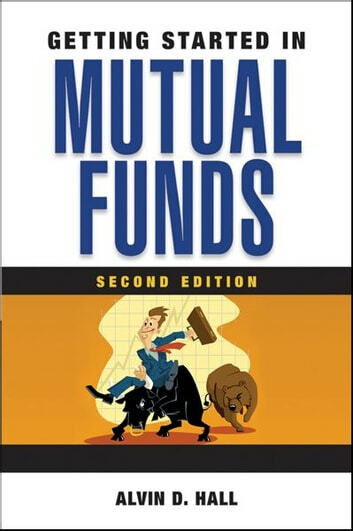 Gain a better understanding of mutual funds and maximize your investment returns with Getting Started in Mutual Funds, Second Edition.